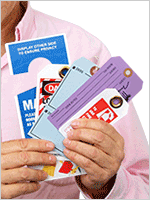 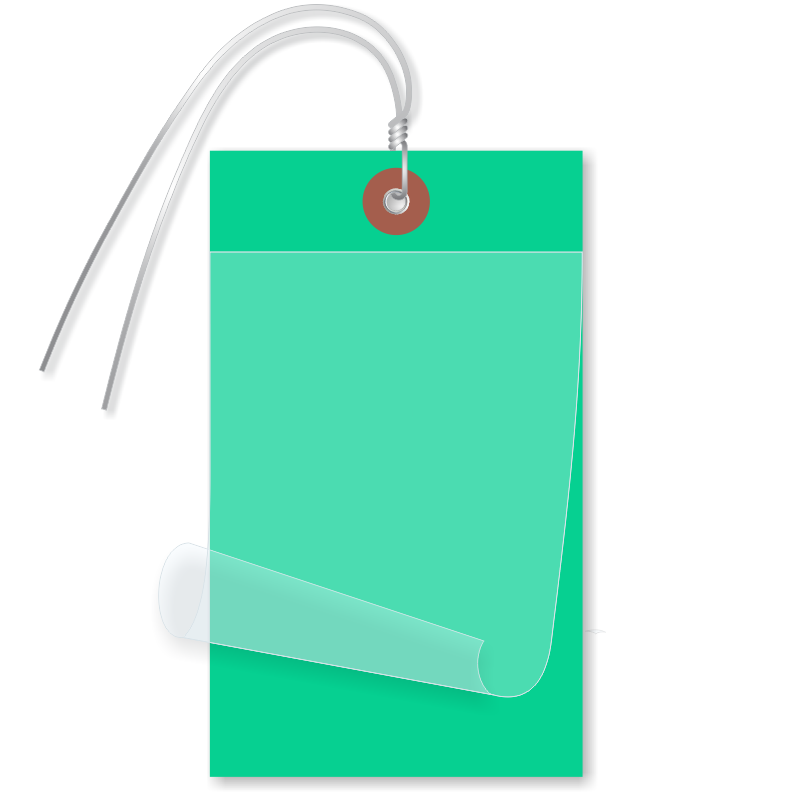 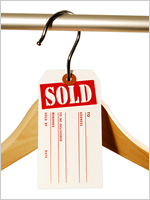 Writable, green Self Laminating Tags offer the best protection to your written or printed information. 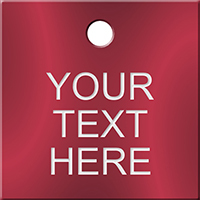 Clear over laminate prevents your message from fading or smudging. 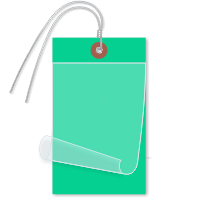 Best suited for effective inventory control, this product has great printability and resists harsh weather.